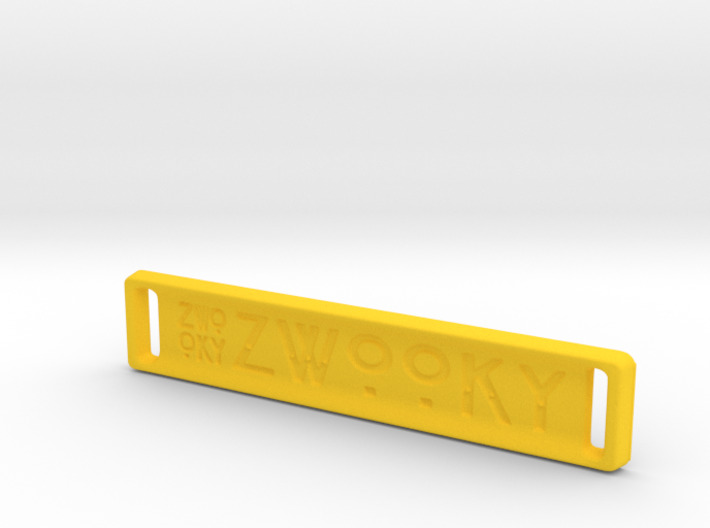 Made with ZWOOKY - Are you ZWOOKY ? 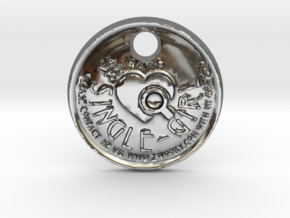 Create your own keyring for lost and found service. 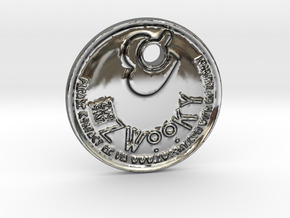 Get your own ZWOOKY-Code and export everything you need to get your self-designed DIY keyring. 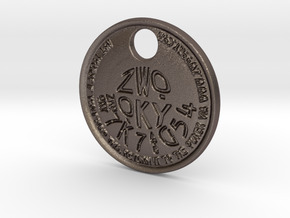 Read more about ZWOOKYand how it works on our website.